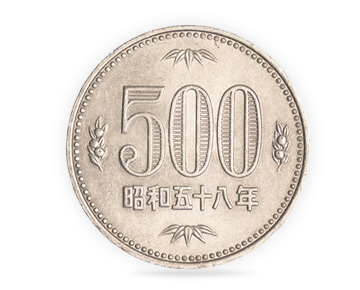 We offer highly competitive JPY exchange rates and a quick, secure service for sending money to Japan. We want to make transferring money abroad as simple as possible. 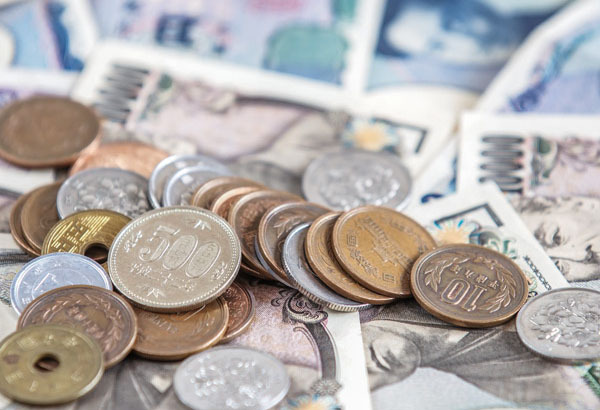 If you’re looking to transfer money to Japan, whether it’s to buy a property abroad, sending some money to family and friends or paying a supplier in Yen, we offer a great service and some of the most competitive exchange rates around. We’re also experts in our industry putting all of our experience to your use. We even offer a number of different contracts so we can suit whatever your needs and requirements are. Why should you us to send money to Japan? Our exchange rates can be better than those offered by the high streets banks. The difference adds up quickly and it’s why choosing us to transfer your money to Japan can give you a lot more spending power. If you’re transferring money regularly or moving a large amount, using our service this could save you thousands. As well as getting highly competitive exchange rates, you’ll save by not paying any commission or hidden fees either. 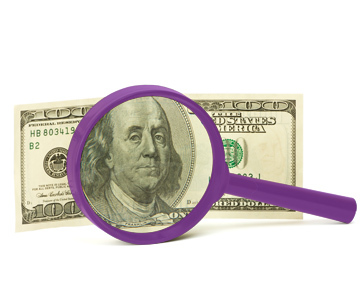 Our currency deals are completely transparent. Simply put, we make our money on the margins between the price at which we buy and sell the Japanese Yen. 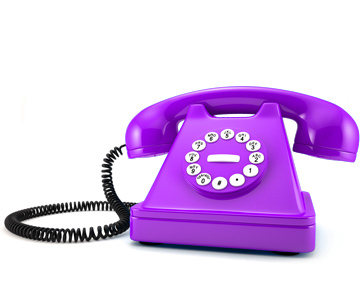 When you call us you’ll go straight through to our dealing floor where our experts will deal with your enquiry. There are no automated phone systems or call centres here. You will speak to one person, who is an experienced currency broker and can answer all your questions in plain English. We want to help you plan for the future properly and avoid any surprises, so we offer forward and time option contracts so that you can get guaranteed rates up to a year in advance. Anything to change Kuroda’s stance? 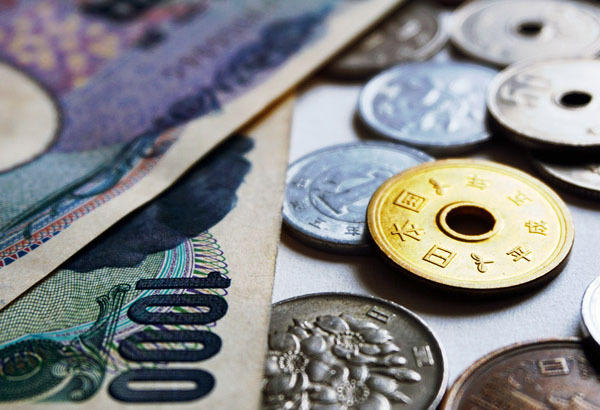 Geopolitical tensions drive JPY exchange rates. China trade to impact JPY long term? Potential progress on Brexit talks push GBPJPY higher, but the US-China trade negotiations remain a risk. How will the JPY react once the Liberal democratic party election uncertainty clears?